Brewster is a small village located within the town of Southeast in Putnam County, New York. The village earned its name from Walter Brewster, the man who owned the property. Walter Brewster invited the New York Railroad and the Harlem Railroad to build a depot on his land, which put Brewster on the map. The Village of Brewster was officially incorporated in 1894. Today, the Brewster, NY has a population of approximately 2,346. Brewster is situated in southeast New York, a region that is known to experience the full spectrum of all four seasons. Like much of New York, Brewster is susceptible to freezing cold winters and scorching hot summers. During the summer months, temperatures can range from the late 60s to the mid-90s. The best way to beat the summer heat is with your own private pool from Nejame & Sons. For over 90 years, we’ve been serving the Brewster area with swimming pool services. Countless Brewster, NY residents have turned to our pool contractors for swimming pool installation and pool maintenance. Nejame & Sons is dedicated to providing Brewster, NY with the best swimming pool services in the area. As a family-owned-and-operated business, we put great care and effort into your custom pool or spa project. 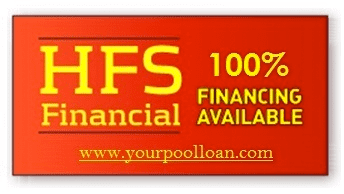 We install and maintain inground pools, above ground pools, hot tubs and spas. Our pool contractors create custom swimming pools that can include water features, rock landscapes, grottos, and more. 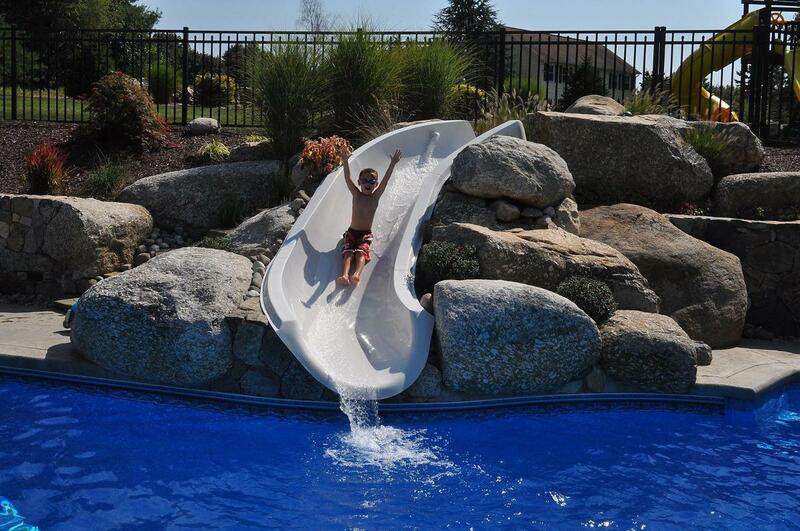 Contact Nejame & Sons today for custom pool installation, pool maintenance, and pool equipment in Brewster, NY!